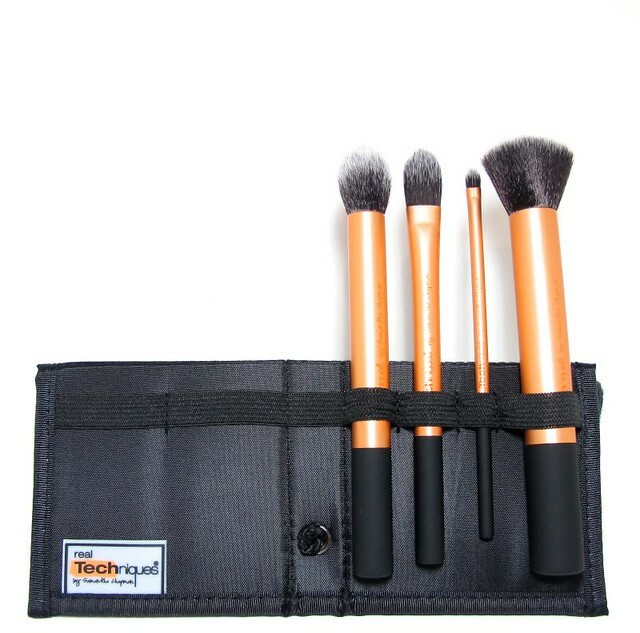 For October's Commenter of the Month, I am gifting him/her with two Real Techniques brush sets from KALM Cosmetics. KALM is actually the official distributor of Real Techniques here in the Philippines, so do visit that store for good deals and wholesale arrangements. I'm a huge fan of RT brushes. 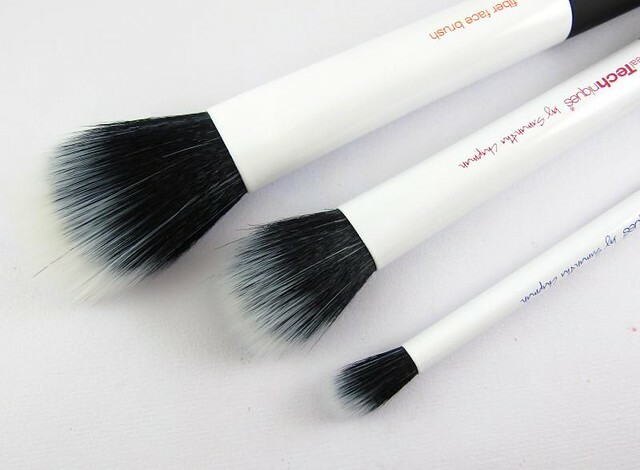 The products, designed by famous vlogger Samantha Chapman, have a precision and softness that would cost a lot more in other brush brands. The Core Collection is something I've never failed to use since I got it, while the Duo-Fiber set is a nice refining addition to my existing tools. I thought it's about time to gift these to one lucky PV reader! Okay, same mechanics as before! Every month, I'll pick a commenter on my blog. She must be able to leave useful comments, such as sharing feedback about a product I reviewed. It can be a "thank you" comment, or maybe a really good question (I love good questions). A big factor would be the frequency of the reader's comments. Does she always visit? Does she read through the site? At the end of the day though, I always value quality more than quantity. Consistency is key. Comment away! Am hoping to hear from you. ;) I'll pick the winner by the end of October. PS Past winners of my Commenter of the Month gift are usually not allowed to win again. However, I want to lift that condition for this round. If you already won CoM, you can try for it once more. Good luck!